Matt and I met in high school orchestra. Matt hates when I call it "dorchestra" but I was definitely a dork and why he liked me I'll never know! We were friends for years and by the time we decided to date seriously, we were engaged two weeks later. I'm forever grateful to be his wife. Matt is an Engineer and an Economist, managing the renewable energy integration to the Western Grid (he's the smart one). I'm a mother and an artist, constantly trying to balance the impossible juggling act (I'm the crazy one). We've had some bumps on the road of life, but we're happy we've gone through them together. 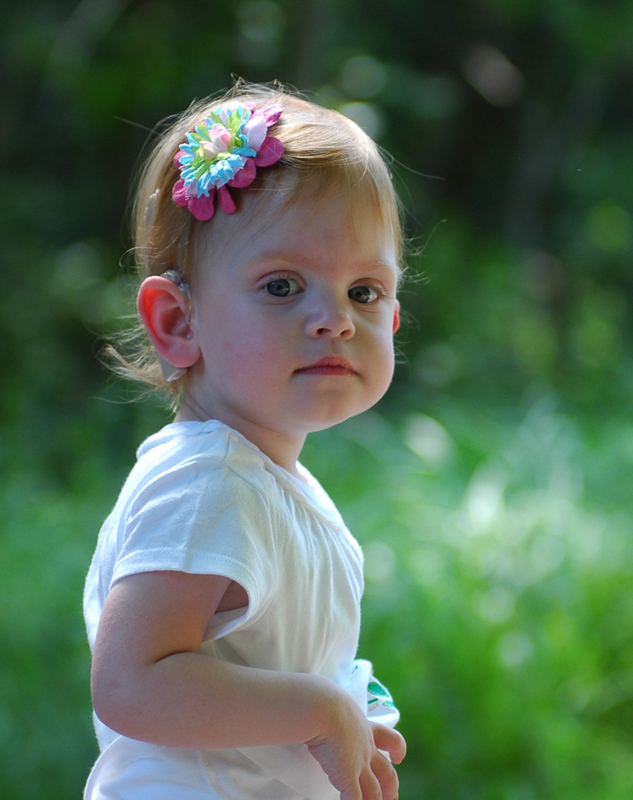 Brynn is our first miracle child--because she survived. 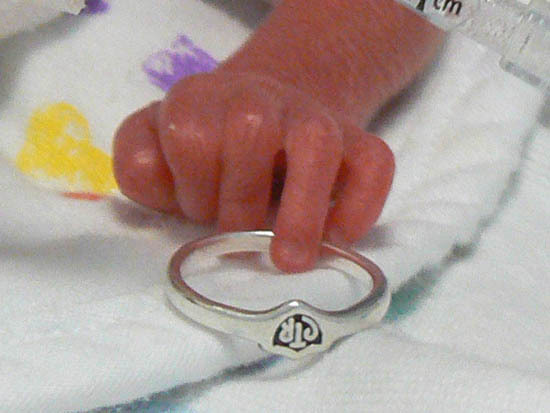 My water broke unexpectedly at 24 weeks, and she was born one week later weighing only 1 lb 4 oz. She spent four months in the NICU, where we built lifelong friendships with other wonderful parents and nurses. Brynn's chances of survival were only 50% but here she is, our little first miracle. Although she is currently still fed by a G-tube, we fully expect her to be weaned from that eventually. She is also profoundly deaf in both ears (aka can't hear a jet engine if it were right next to her) but after much deliberation, we decided to give her cochlear implants. This technology makes it possible for her to hear, listen, and speak in order to survive in a hearing world with as little inconvenience as possible. We also attend a Deaf church and hope that Brynn can connect with and relate to her Deaf peers. We hope she'll always be glad for her deafness because we believe that, although wrapped in a challenging package, it is a gift if she'll make it one. 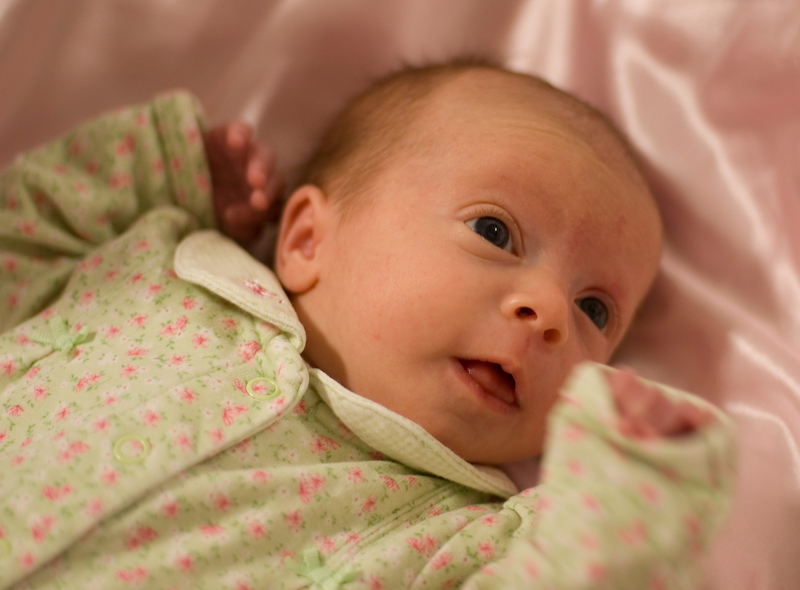 Heidi is our second miracle child--because she stayed in the womb long enough to be arrive healthy. Finally diagnosed with an incompetent cervix at 24 weeks and 3 days (3 days too late for a cerclage), I was admitted for hospital bed rest for two months. After I was off bed rest, I walked around dilated a 4, then 5, then 6. Naturally, no one thought I'd make it to 37 weeks and have to be induced (for safety reasons) but I did! The nurses called me an "urban legend" but I know very well it was simply a miracle. We hope Heidi is always grateful for her blessing of health and strength. Paul is our last miracle. 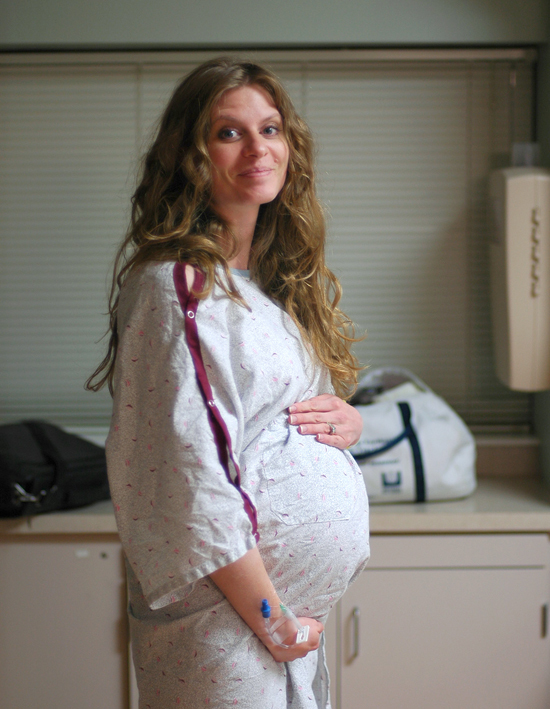 Knowing that I needed a cerclage in time to get it done made Paul's pregnancy the best one! No bed rest, no long hospitalization, no drugs at delivery, no worries. Now he just has to survive life in a household with two crazy older sisters!